It turns out that while many of the marketing channels for wedding photographers on the internet are still free, making the online promotion option a more economical choice, pundits in the photography business make us see the other side to the coin, and maintain that the good old print media is still alive and kicking. 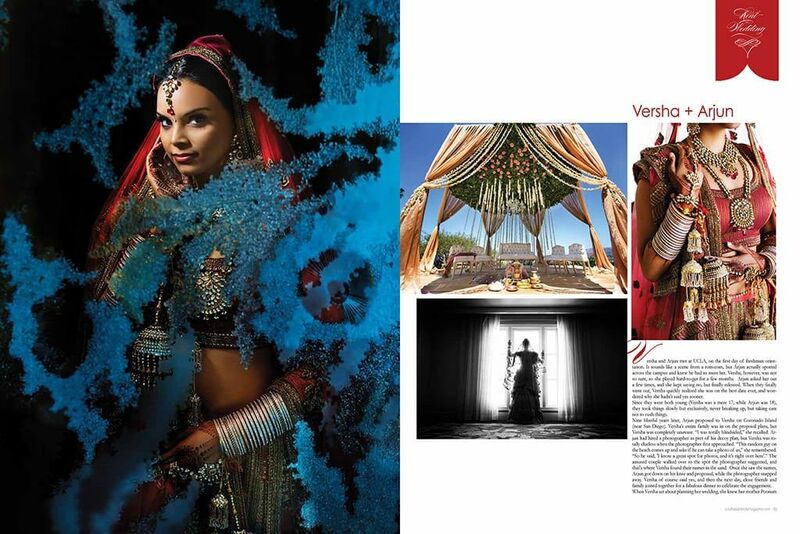 Is Print Media a Valid Promotion Channel for Wedding Photographers? 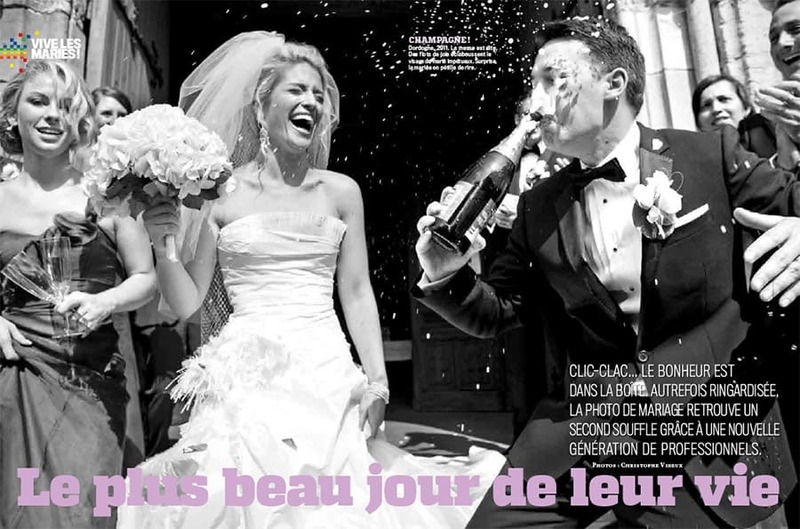 International Wedding Photographer Dina Douglass (@dinadouglass on instagram), American Photo Magazine’s one of the Top 10 Wedding Photographers in the World, believes that print media is still an important avenue for photographers to promote their work. Online postings have a shelf life, but things in print last longer. Strongly advocating the case of Print Media, Dina says, ‘My continual focus on print has enabled me to have my work appreciated in a different way by audiences who aren’t just quickly scrolling by a mass of ever-changing images. I think readers of printed material spend more time looking at images and absorbing what’s in front of them.’ However, she too agrees that in a competitive marketplace, a photographer has to consider a combination of digital and print media for promotion. One has to customise the usage of the communication channel as per the requirement. 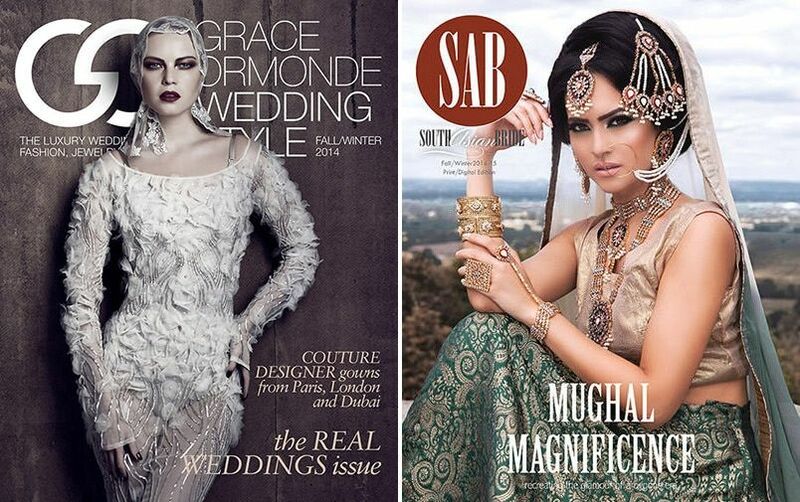 She regularly publishes her work in print at two of her favourite magazines in the United States; Grace Ormonde Wedding Style and South Asian Bride Magazine. Promoting her work in these magazines have ensured that her work gets noticed. In terms of investment on the promotion, the prices for promotion in print have not increased in the past few years. Strongly dissenting the views above, Christophe Viseux, a photographer based out of the Middle East and France says that print media has no relevance in the present age and time. He says that like any other industry, digital is the future for promotions in wedding industry too. ‘I am sure brides still read magazines for inspiration but for photographers, I doubt a photo credit line ever brings work on the table. A website address in a printed magazine can’t be as effective as a direct link in an online directory or on social media.’ Christophe believes that the user interface is so much evolved in case of promotion through digital media. He used print media for promotion half a decade back and has no plans to use it again. Seeing that photographers have opposing views on the subject, we thought it would be wise to see what the print media editors have to say. Keeping in mind that running a print magazine means one would try to promote the medium, we received some very balanced answers. 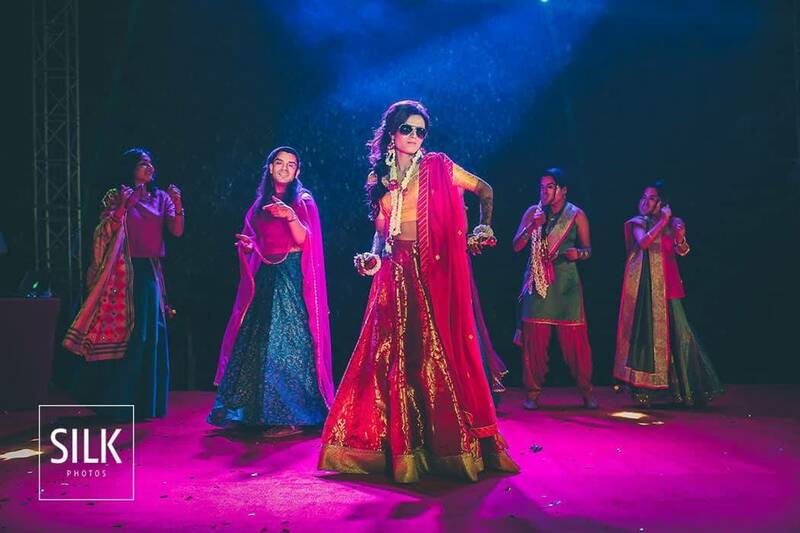 Sadaf Kherani, founder and publisher of South Asian Bride Magazine, points that digital medium for promotion has made things faster but not tangible. She believes that a combination of both print and digital is the best way out for the photographers. Sadaf has been in the business for over a decade, and says print media is still getting the desired return of investment. Prachi Tandon, a communication professional and the person behind ‘The Great Indian Wedding Book’, echoes the emotions above. Talking about the flip side of digital media, Prachi says, ‘Digital media has an overdose of information. Sometimes it is done to death and you end up spending more time to get what you want. Print media usually verifies the content and carries more authentic source of information.’ Prachi has been in the field of publishing coffee table books for a decade and has not observed any decline in the profitability. When we look at printed media vs the digital platform as marketing channels, it appears that the majority of opinions were that print is still a valid option, but a combination of print and digital seems to be what everyone recommends. Where are you in this scale? 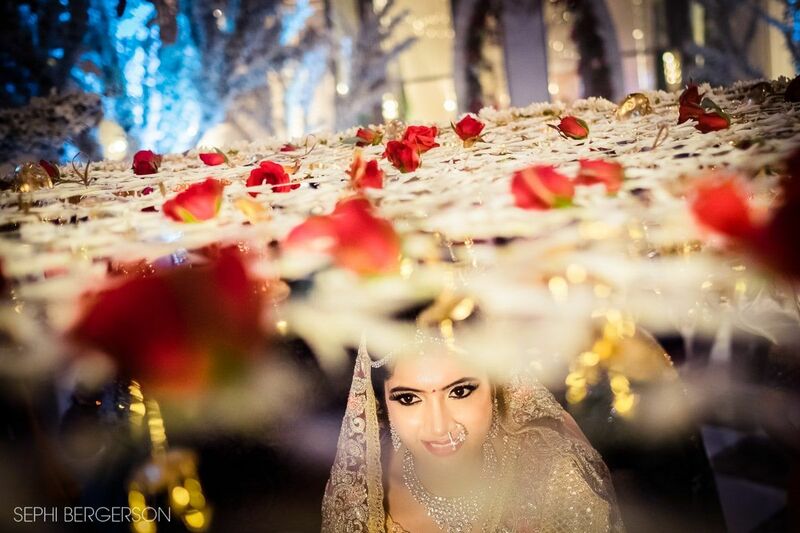 Have you used print as a channel of marketing for your wedding photography business? Did you ever consider print media for promotion? We would absolutely love to hear your views and experiences in the comments below. These are small steps that we take. Everyone makes their own combination according to their budget. I have never used printed media, but others do. We only want to bring out options. The decision should be made based on understanding and knowledge of all the options. There is more than one way to market yourself. This is one.